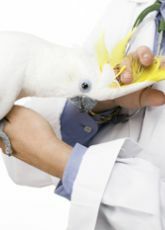 There are numerous advantages to keeping birds in an indoor or outdoor aviary. 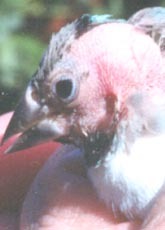 Birds are healthier and will breed better when they are housed in an aviary. If the aviary can be outside in the sunlight with the wind and rain, that is even better. This is their natural habitat, even if it is only for the warmer months of the year. Care and maintenance time are reduced dramatically. 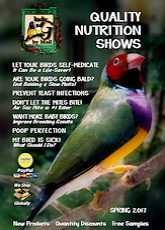 One of the great joys of raising your birds in an aviary is sharing it with other breeders! On the Aviary of the Month you can showcase photos of your own aviary.